Jeff Nadler oversees enterprise information technology, data and analytics, information security, and infrastructure for all Teladoc Health divisions. Mr. Nadler ensures that Teladoc Health continues to meet all healthcare regulatory requirements, while supporting the company’s growth, by managing high-performing database systems and partnering with Teladoc Health’s business units on IT- and analytics-related revenue generating programs. 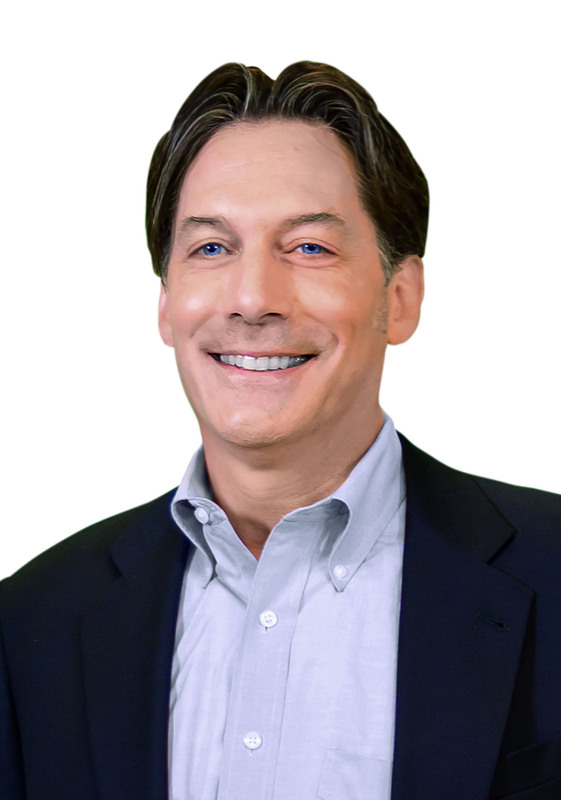 Previously serving as chief technology officer for Teladoc Health, Mr. Nadler is adept at developing enterprise-scale, custom-application platforms with proven scalability, performance, security, and reliability. He brings impressive experience managing architecture, design, and delivery of information technology projects. Nadler has specialized expertise in the healthcare, financial services, and insurance industries, and broad experience building and managing large, high-performing IT teams and driving successful projects to completion. Mr. Nadler holds a bachelor’s degree in electrical engineering from Union College. He is a member of the advisory board of Carequality, a key initiative of The Sequoia Project, and is also a member of the NYCTO club.